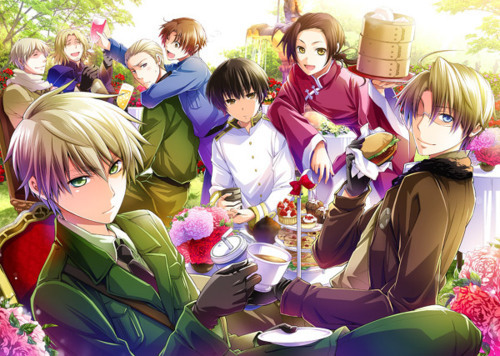 Allies Power. . Wallpaper and background images in the hetalia club tagged: hetalia aph allies france america england china russia. This hetalia fan art might contain ramo, ramillete, ramillete de flores, and ramo de flores. I have been looking for this fanart!